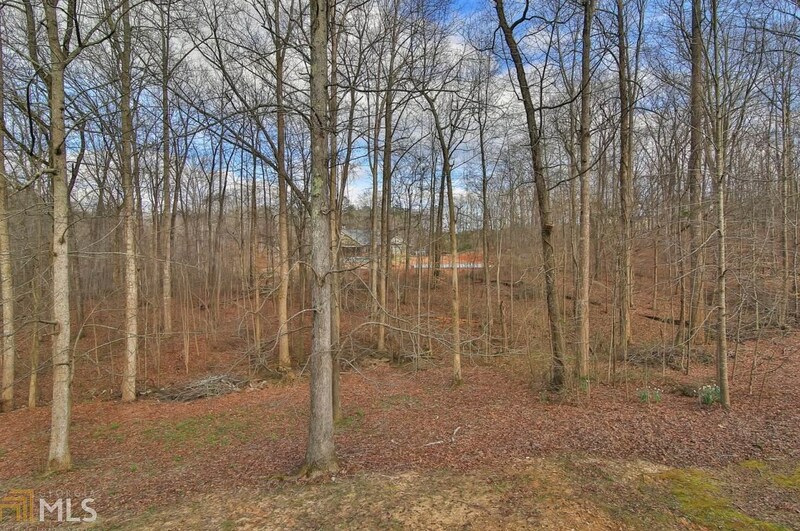 Amazing opportunity, no HOA on a 1/2 acre lot. 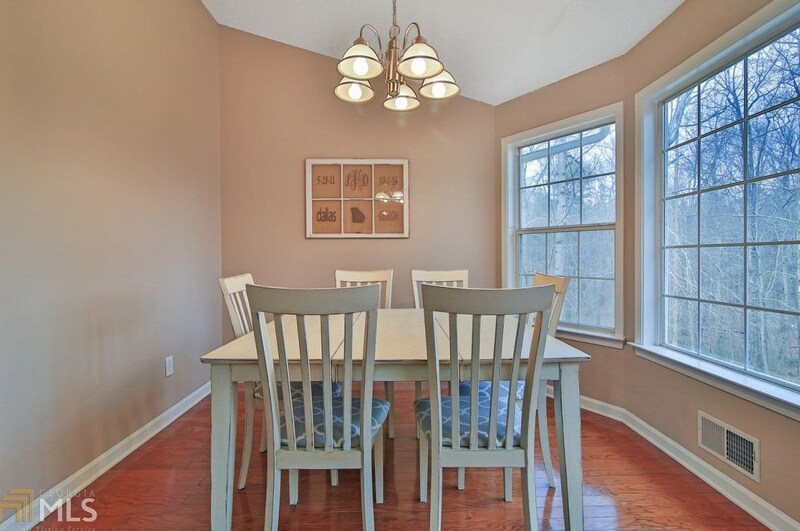 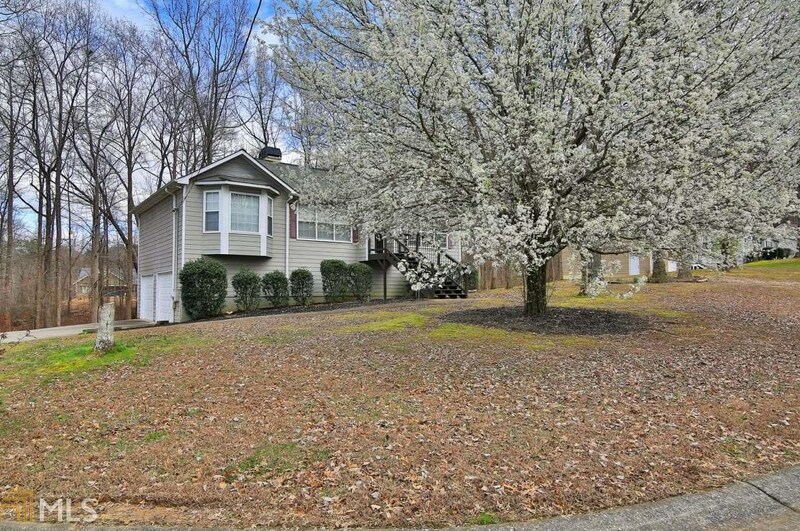 Move-in ready 3 br/2ba home in family friendly quite cul-de-sac. 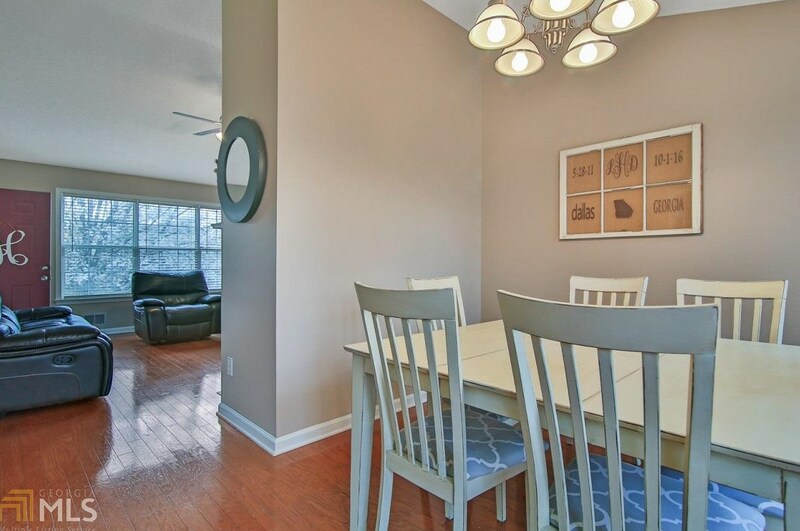 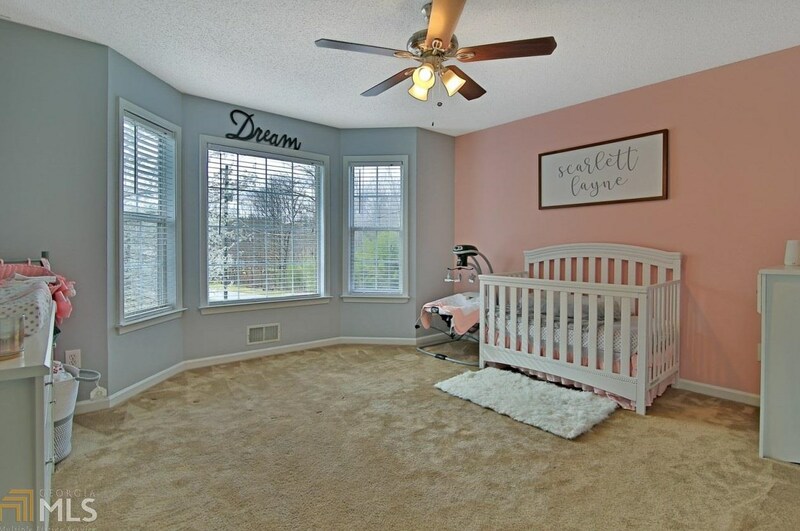 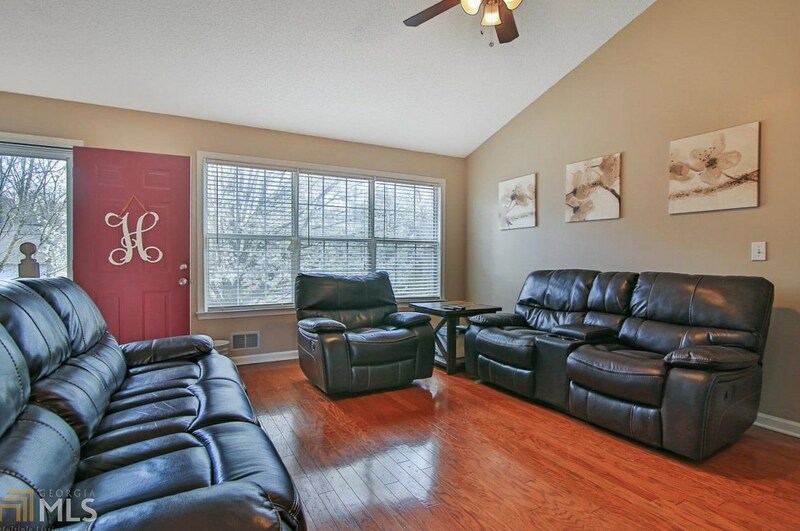 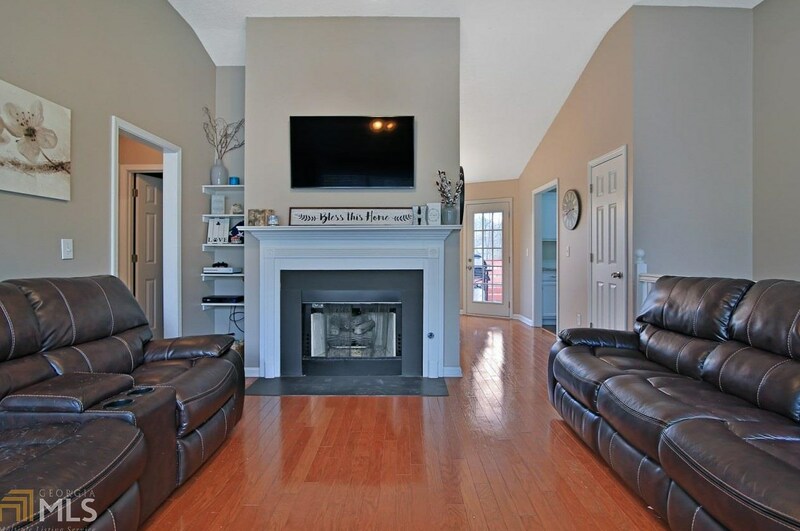 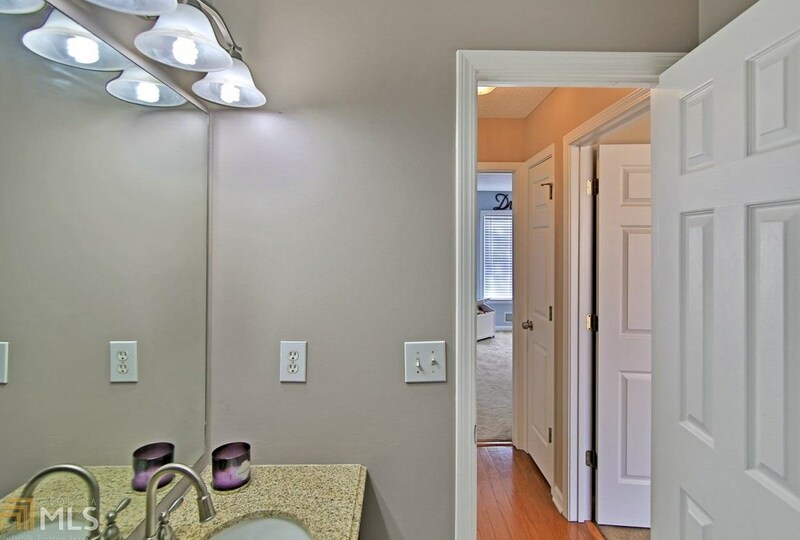 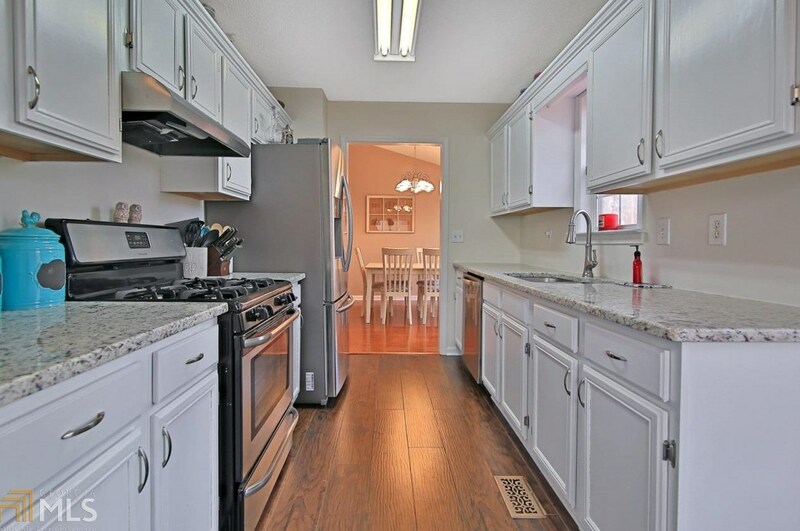 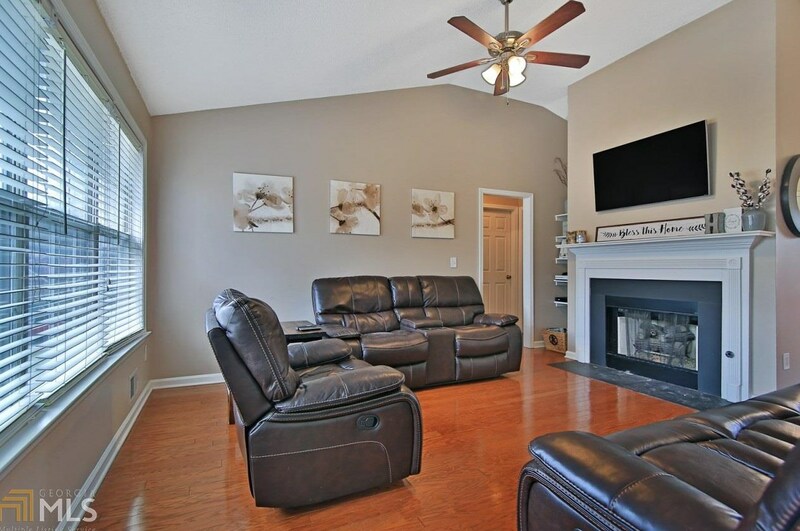 Family room w/fireplace, kitchen has granite countertops, and stainless steel appliances. 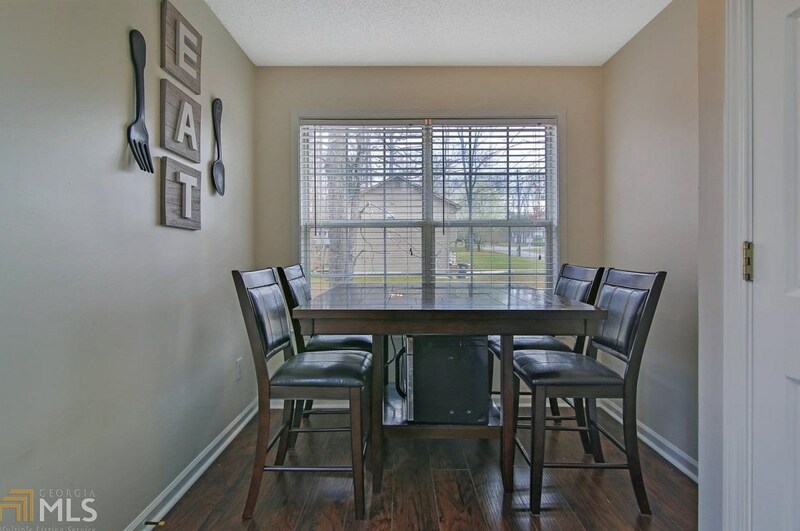 Eat in kitchen, separate dinning room. 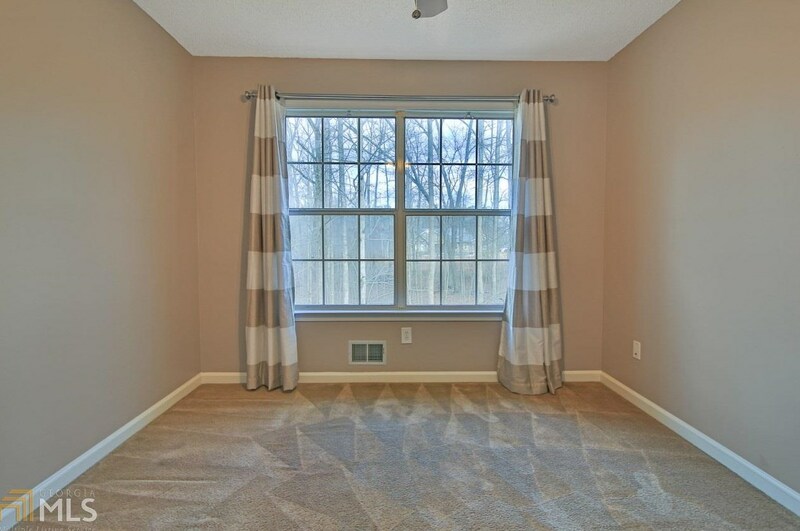 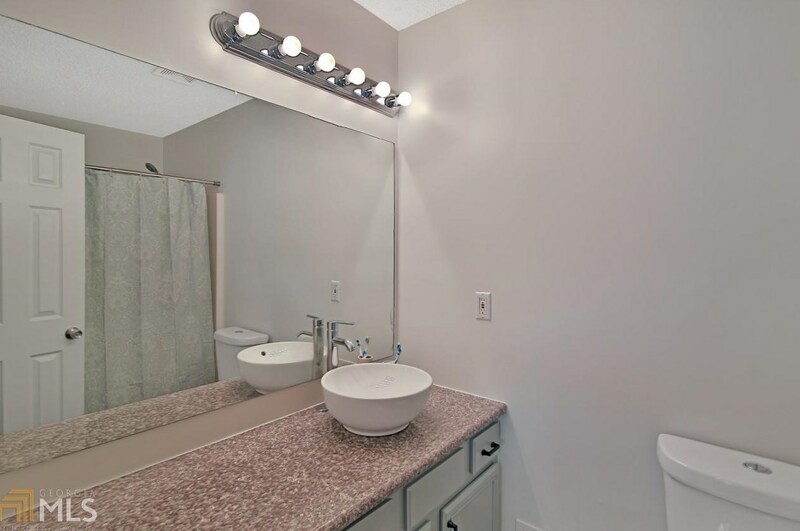 Mstr bdrm has new carpet and Mstrbath has upgraded granite counter and new flooring. 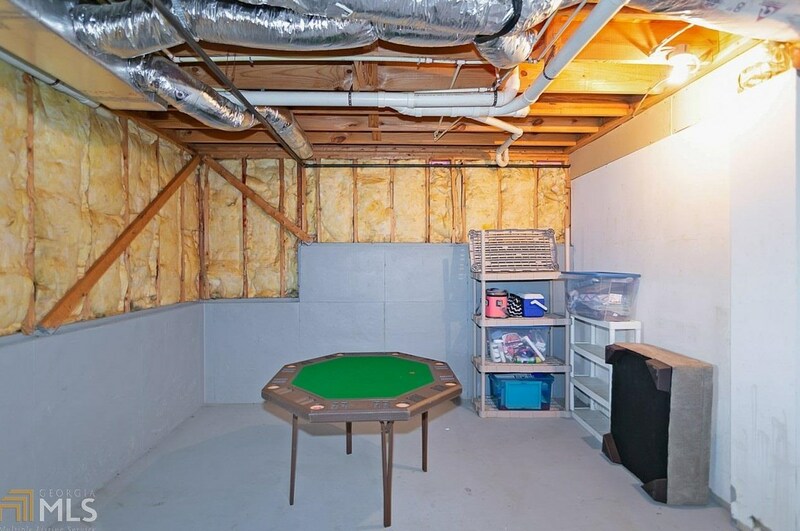 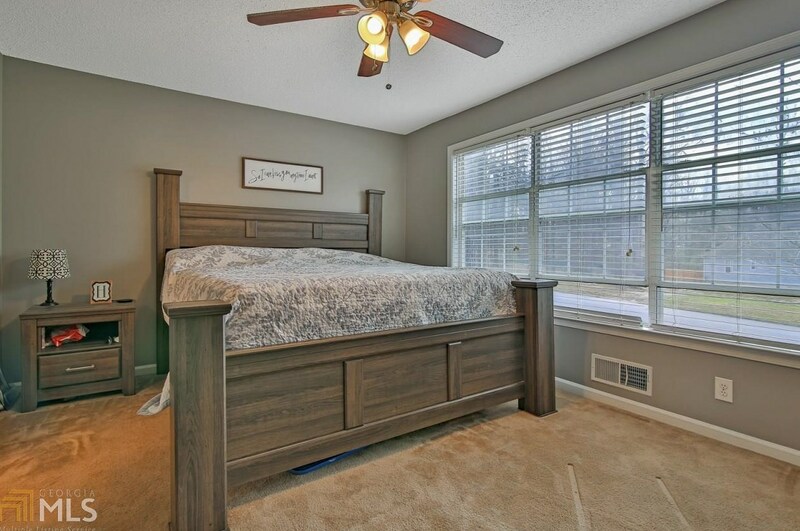 4th bedroom located in the partially finished basement can be used as bedroom or office. 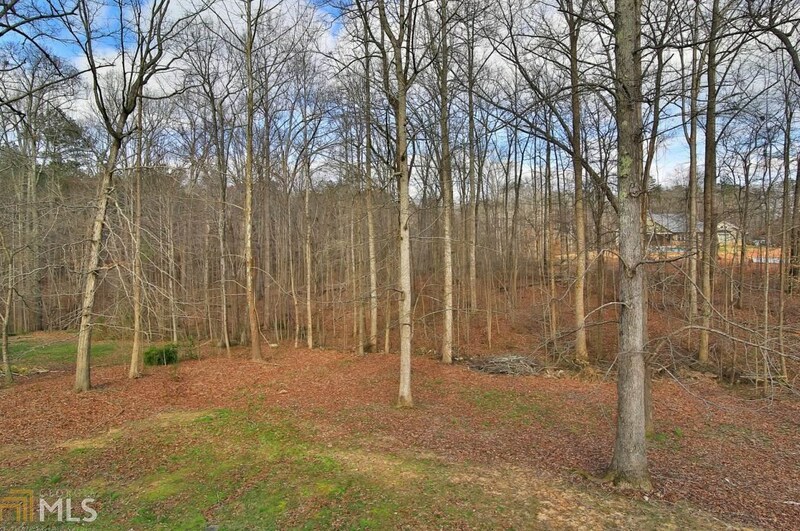 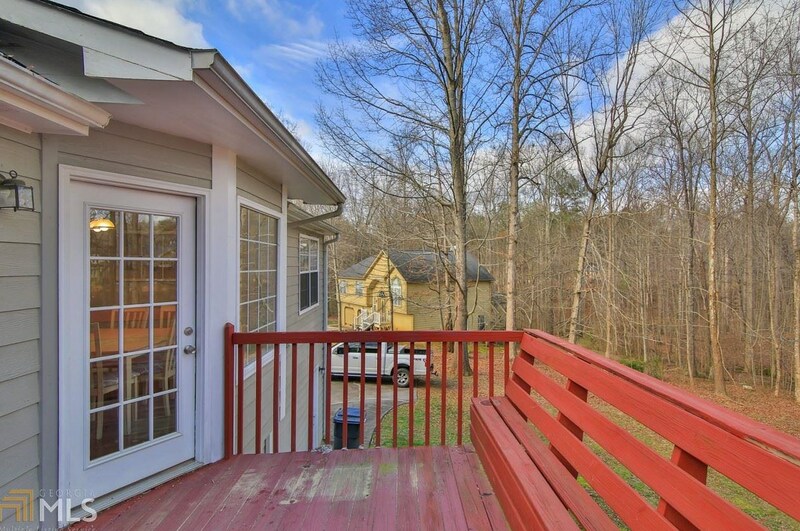 Enjoy the view of the huge wooded backyard from the deck. 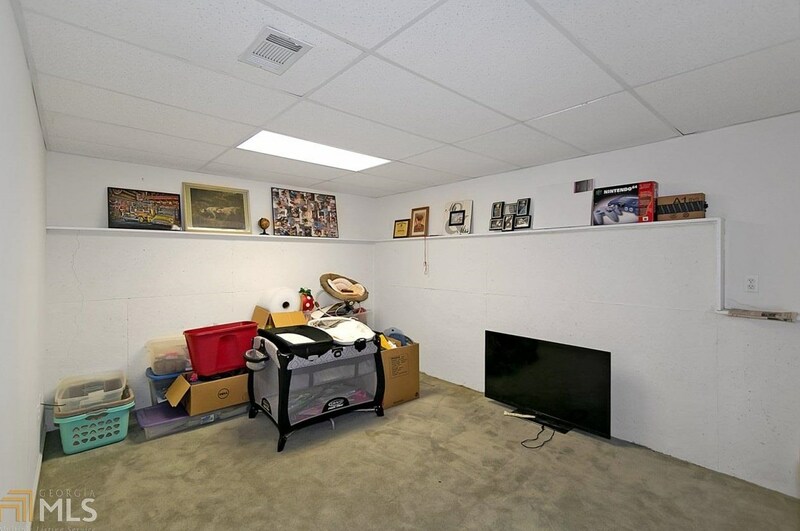 Side entry garage with plenty of storage. 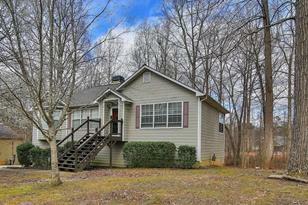 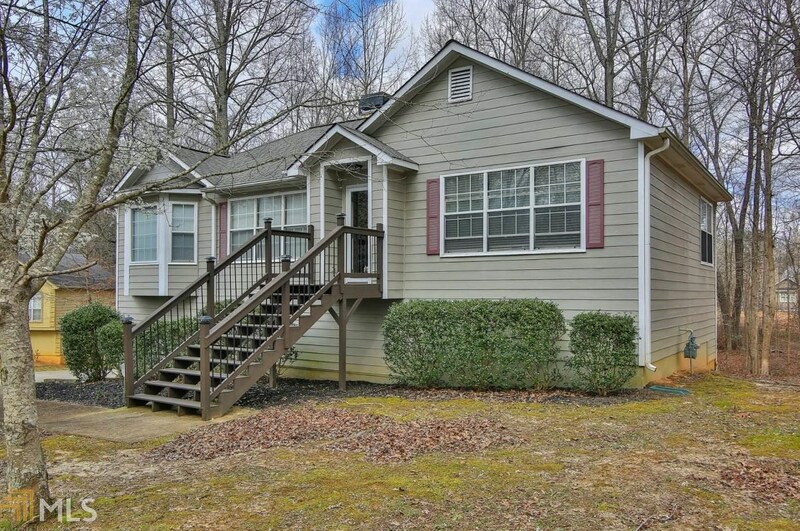 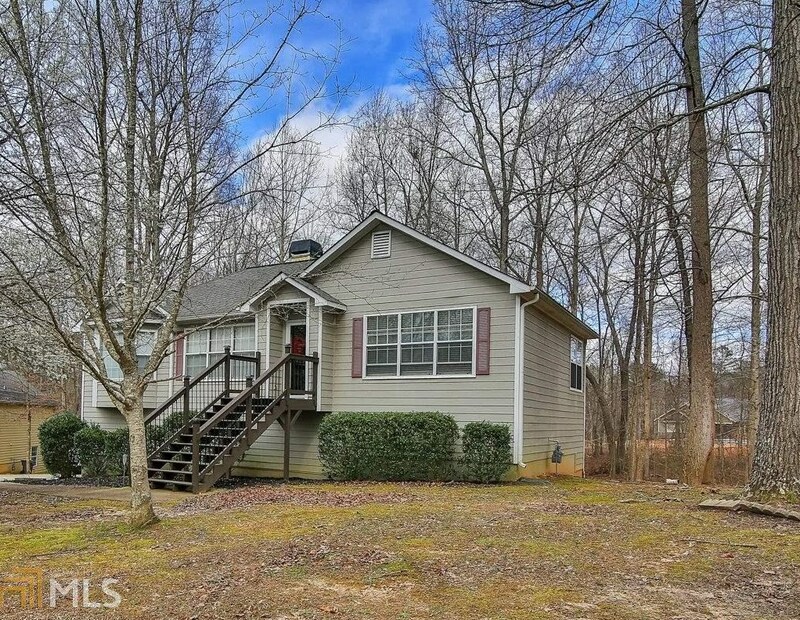 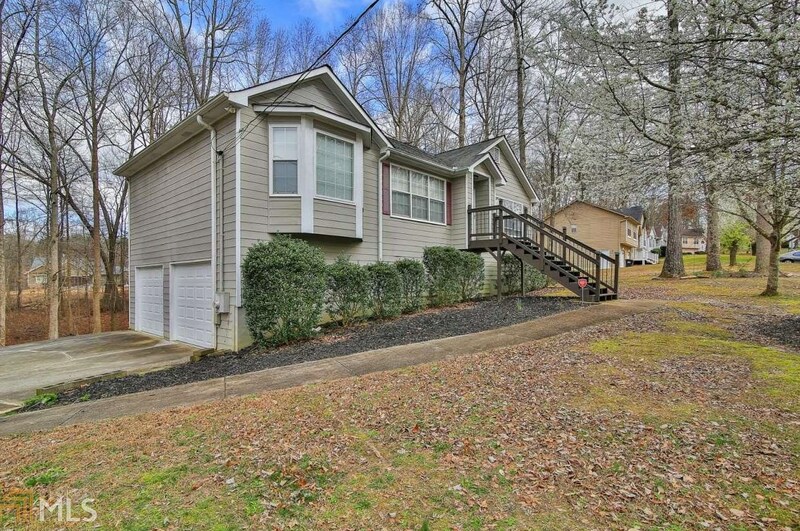 167 Chastain Way, Dallas, GA 30157 (MLS# 8537032) is a Single Family property with 3 bedrooms and 2 full bathrooms. 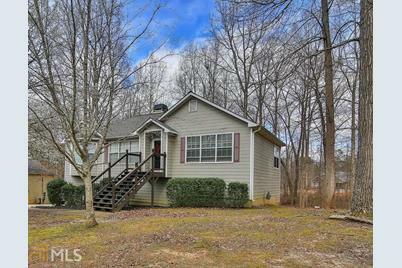 167 Chastain Way is currently listed for $184,999 and was received on March 05, 2019. 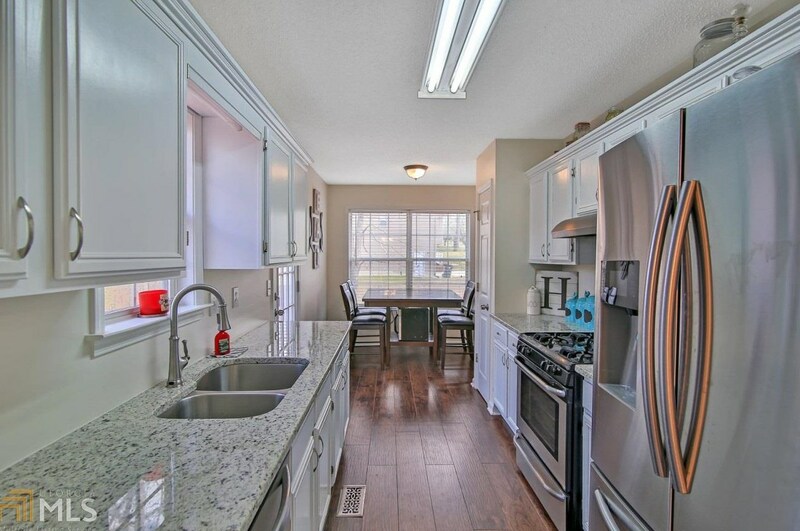 Want to learn more about 167 Chastain Way? 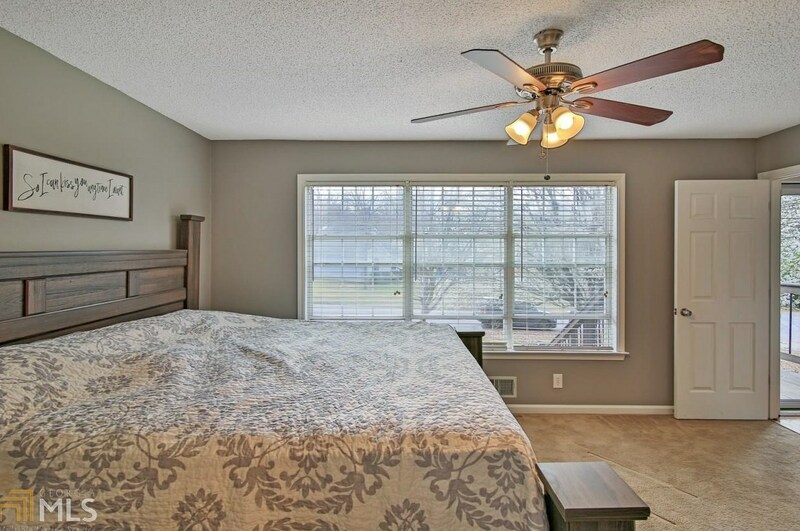 Do you have questions about finding other Single Family real estate for sale in Dallas? 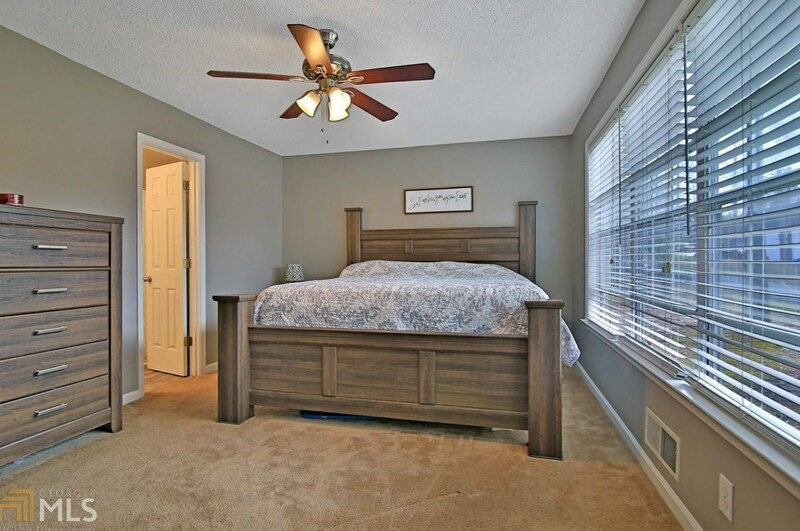 You can browse all Dallas real estate or contact a Coldwell Banker agent to request more information.